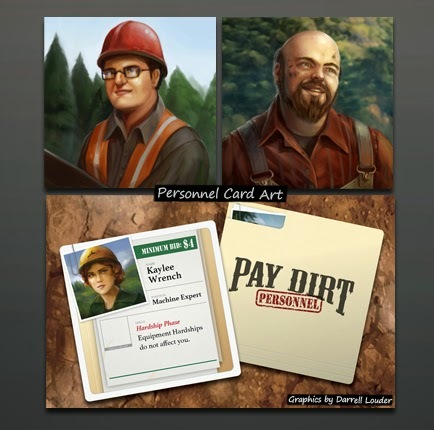 Catching up with updates! 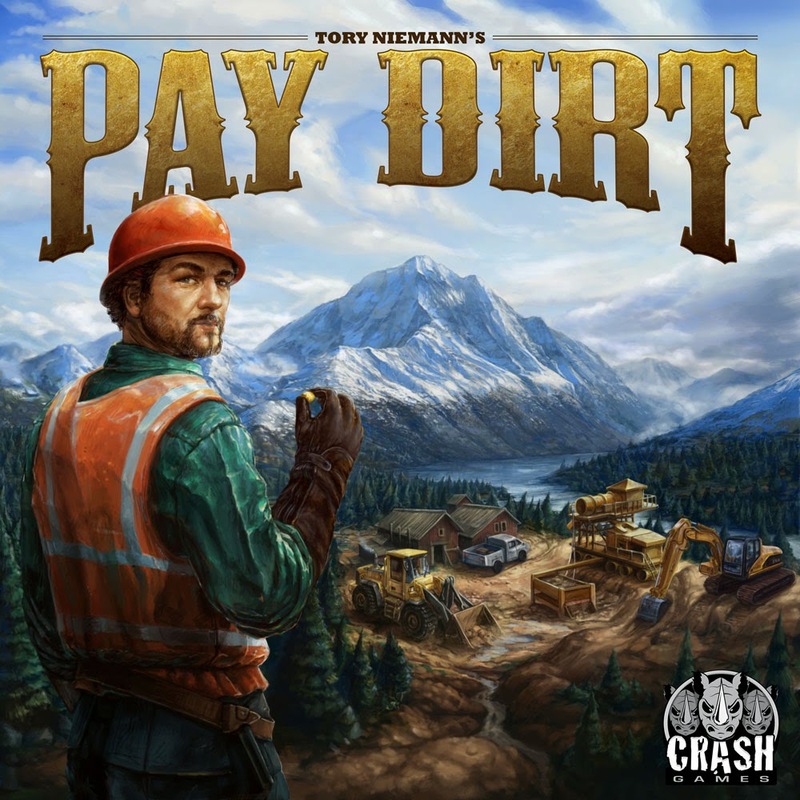 I worked on Pay Dirt with Patrick Nickell founder of publisher Crash Games this year and last. 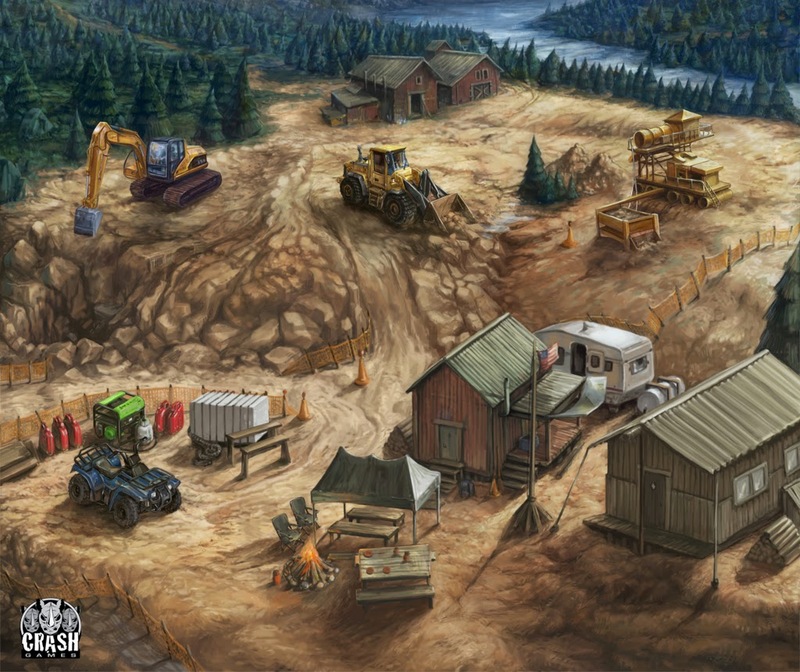 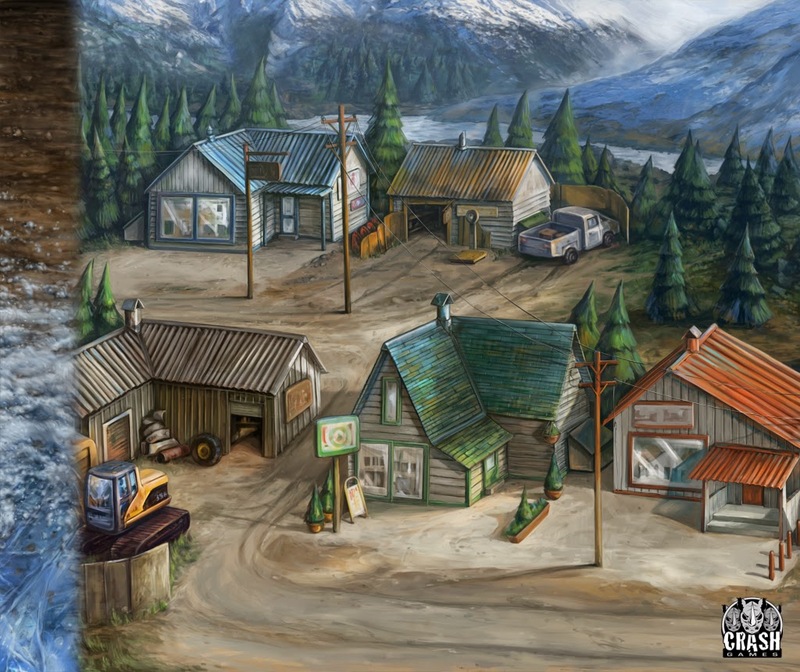 Pay Dirt is a modern day gold rush scenario where you have to manage your resources and battle the freezing elements. 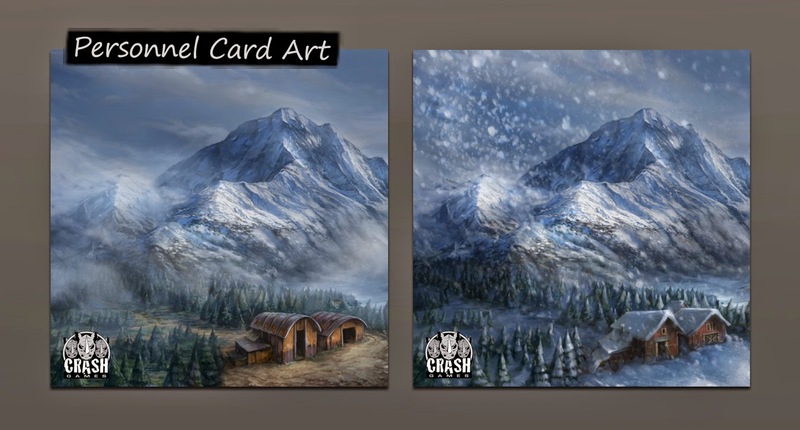 Illustration and art created by me, graphics created by Darrell Louder.